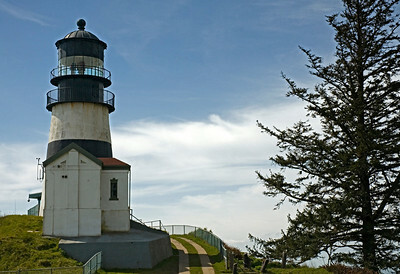 Images captured at Point Reyes National Seashore located just north of San Fransico on the Pacific coast. 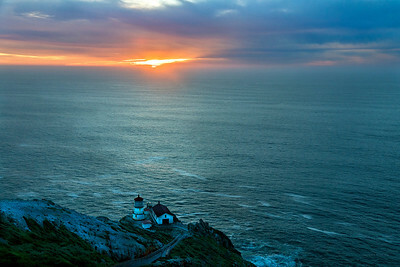 Point Reyes although attached to the mainland at this point is west of the San Andreas fault and will some day be an island in the Pacific Ocean. 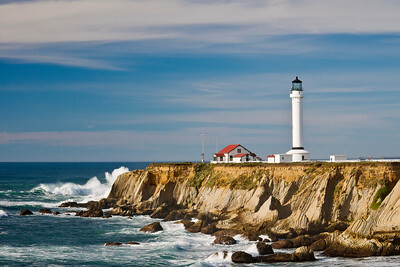 The first recorded shipwreck at Point Reyes was in 1595 when the Spanish Galleon San Agustin ran aground trying to find shelter from a storm. 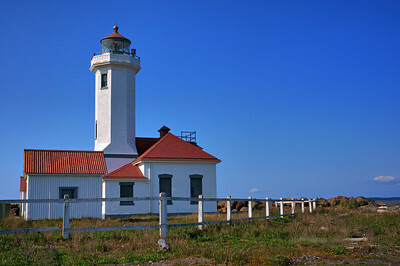 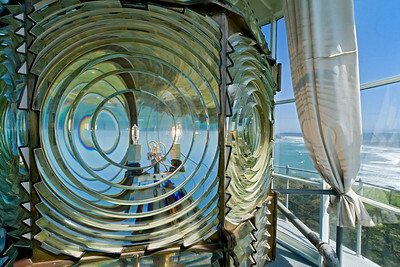 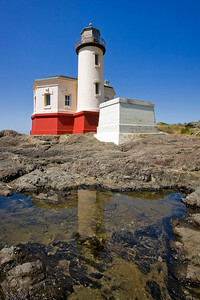 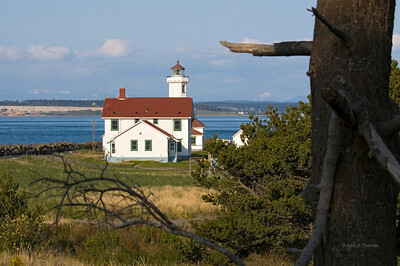 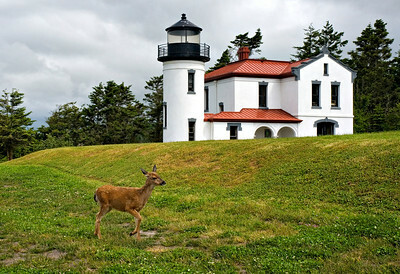 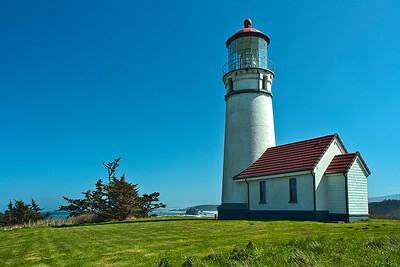 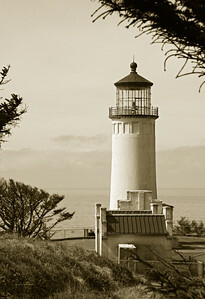 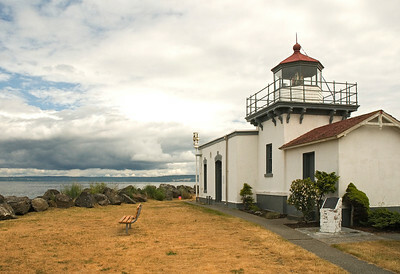 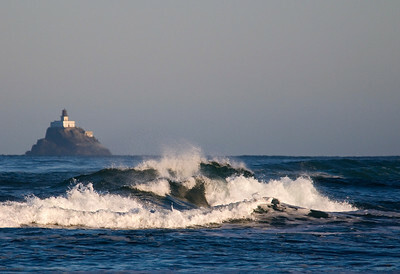 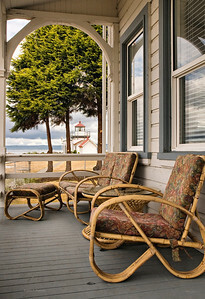 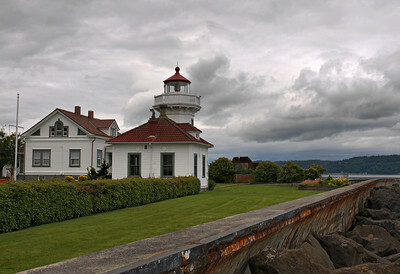 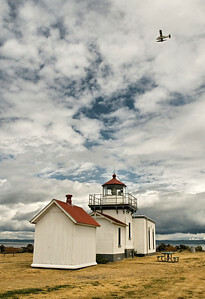 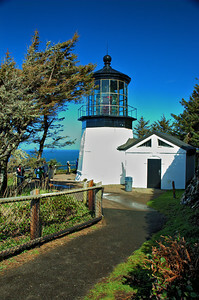 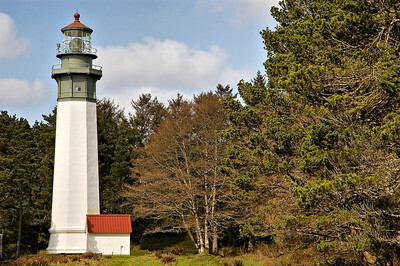 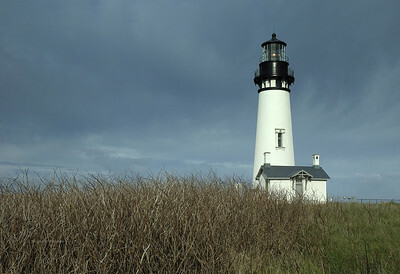 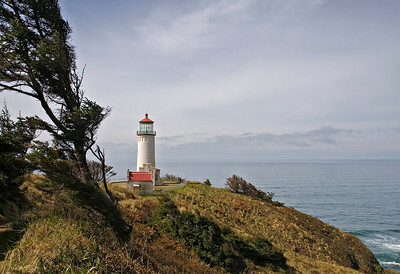 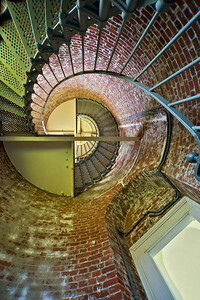 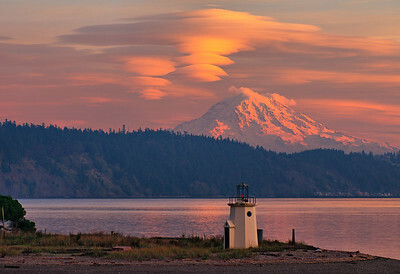 The Point Rayes Lighthouse was first opened on December 1, 1870 and automaged in 1975.